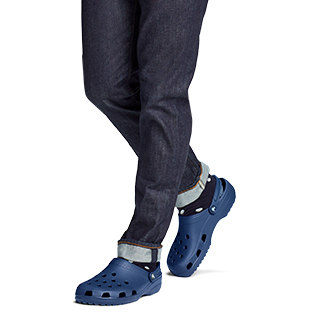 Outdoor sandals, water clogs, and more. Outdoor and water shoes for all of your outside adventures. When you're hiking through the woods or traversing streams, you don't want to worry about your shoes getting soaked through. Situations like that are when you want the Swiftwater Collection. 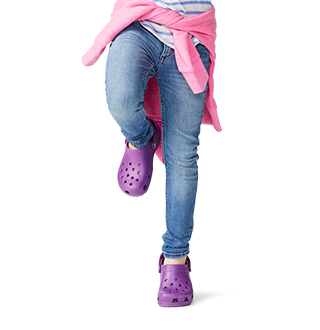 The Swiftwater collection from Crocs is perfect for your outdoor adventures. They are rugged, durable, and water-friendly for your next hike, camping trip, or visit to the lake. 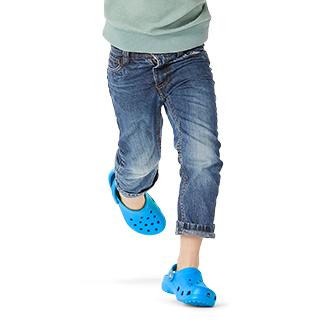 Our Swiftwater line includes hikers, clogs, sandals, mocs, and even flip-flops for men, women and kids. 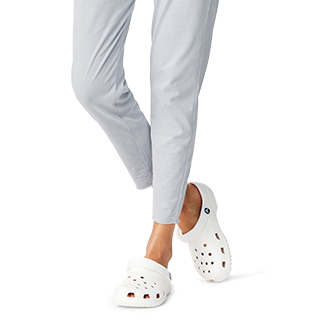 And like all of our Crocs, the Swiftwater Collection comes with supreme comfort, without compromising on durability. For hunting trips, you may want to check out our Realtree™ Camouflage shoes, some of which are also in the Swiftwater line.